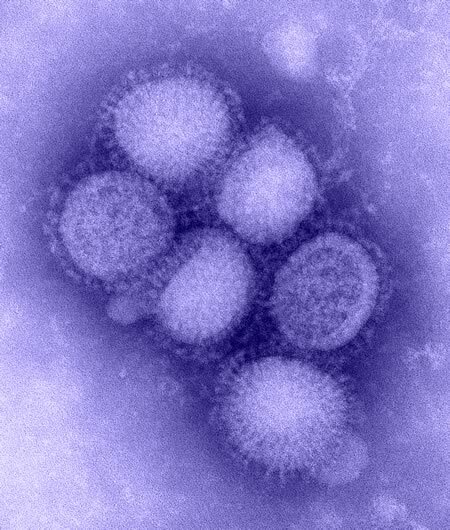 Sigh…hopefully people around me won’t get infected! « MY SINGAPORE LPR HAS FINALLY BEEN APPROVED! !